Oud & Rose Eau de parfum symbolizes the encounter of two birthplaces of fine perfumery – the Orient and the land of Grasse – through ingredients that are emblematic of these two regions. This luxurious and exclusive creation tells of the warm and spellbinding union of oud from the Orient and rose from Grasse. A woody and spicy breeze from the Orient embraces a first-opened centifolia rose. Oud & Rose is part of La Collection de Grasse, named after the Mediterranean city of Grasse in Provence. 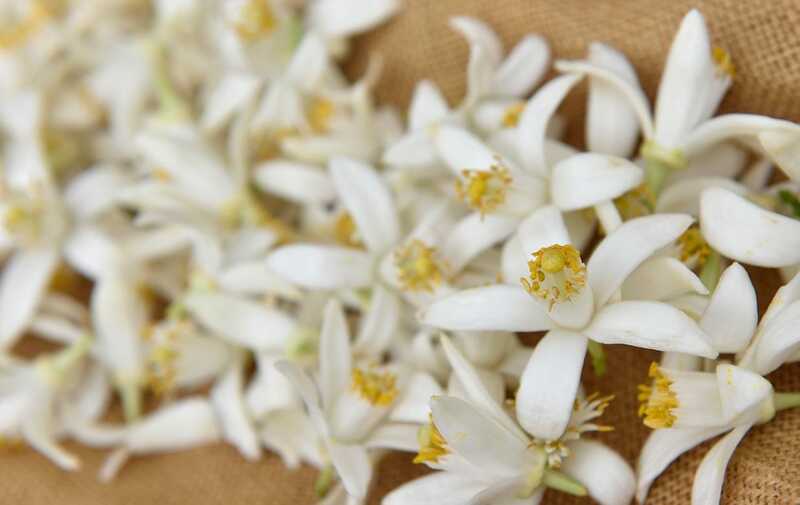 It became known as the "perfume capital of the world," by virtue of its expertise over the centuries in the cultivation of aromatic plants, extraction techniques and their combination with precious ingredients from distant lands in the creation of original fragrances. To enhance the intensity and longevity of this fragrance, layer with Oud & Rose Shimmering Body Milk. This is absolutely gorgeous. It is reminiscent of beautiful places and childhood memories of Turkish Delight at Christmas! This is one of the nicest perfumes I have ever used. I cannot understand why it is being discontinued as it makes you feel so good. I don't go in for much jewellery but love perfume especially this one.! Class! Class Apart! Just gives me a sense of joy for the rest of the day.